No, before you get excited mom and Emily, I don’t have plans to travel for the holidays. But, given the chance to win a family getaway for the holidays? I’d be all over that! I’ve partnered with Rack Room Shoes to let you know that for only two days, November 27th and 28th, in-store, you can enter to win the Home for the Holidays Getaway – the perfect family getaway, on Rack Room Shoes! 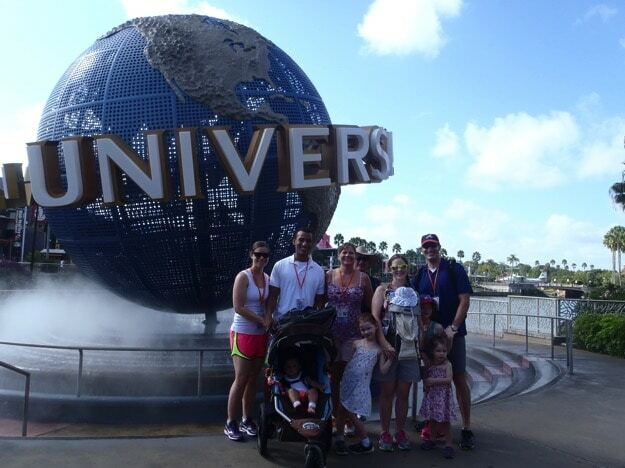 We had a great time this summer, all 11 of us at Universal Studios. Next time, we want to head to an all-inclusive resort. Where and when? I don’t know, but I’m thinking consistent temperatures, water and slide and I wouldn’t turn my nose up at a swim up bar! Rack Room Shoes wants to send you and yours on the perfect family getaway! Of course, family and friends are synonymous here! 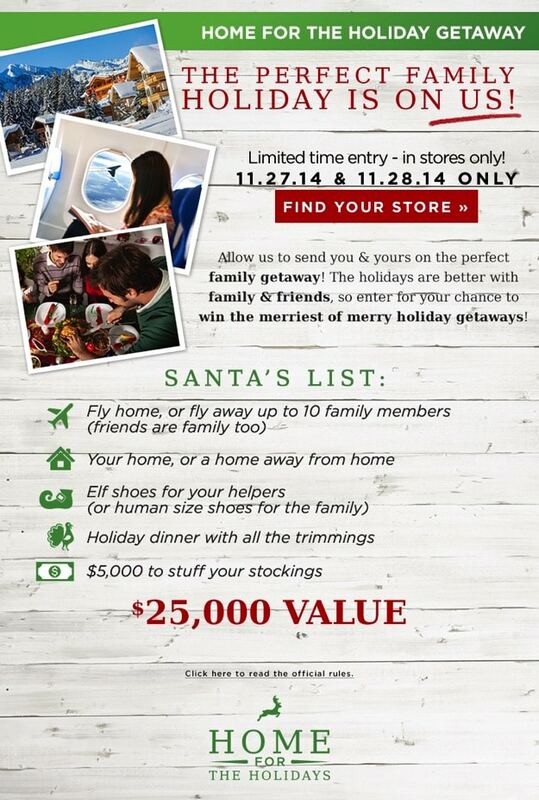 And, the holidays are better with them, so enter for your chance to win the merriest of merry holiday getaways! Bonus Buys at $19.98 – over 100 styles! 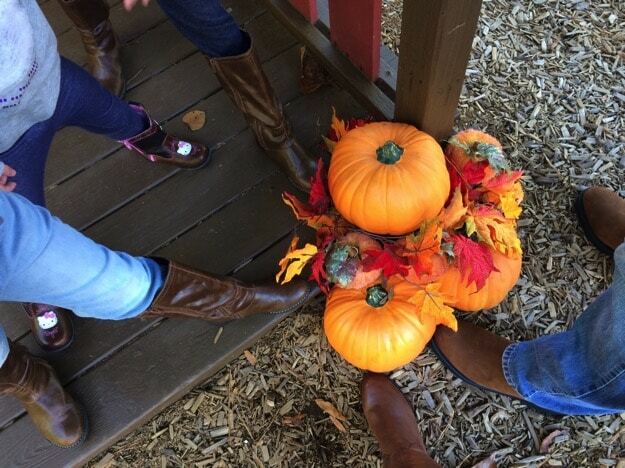 Head to the store this weekend, get a great deal on shoes and enter to win! Where would you go for the holidays if you won? Who would you take? I have partnered with Rack Room Shoes this fall to bring their savings and style to readers. All thoughts are my own. What an amazing giveaway!! I try to avoid malls during Thanksgiving / Black Friday weekend but I might need to venture in to go to our local Rack Room shoes store! By the way, I recently went to the Moon Palace all inclusive resort in Cancun (review on my site), that has something for everyone if you are looking for that next all-inclusive family getaway. Happy Thanksgiving!